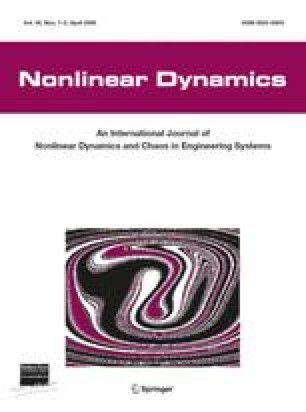 This paper is concerned with the stabilization problem for a class of nonlinear systems. Using the global sliding mode control approach, a novel robust control law is established to make the state of system stable and to improve the robustness and the stability of system. A new reaching law is introduced to reduce the chattering. Finally, the method is applied to chaotic systems and an example of the chaotic system is given to illustrate the advantage of the proposed method. Supported by National Science Foundation of China under grants 60774011 and 60674024.